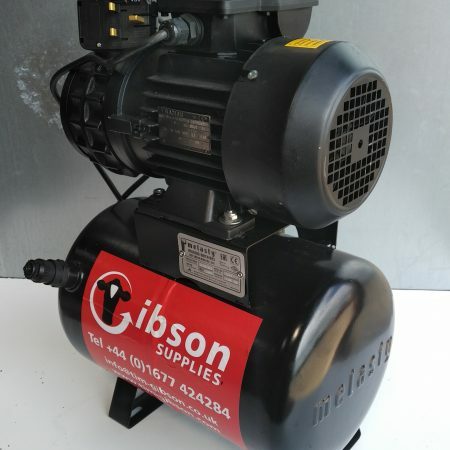 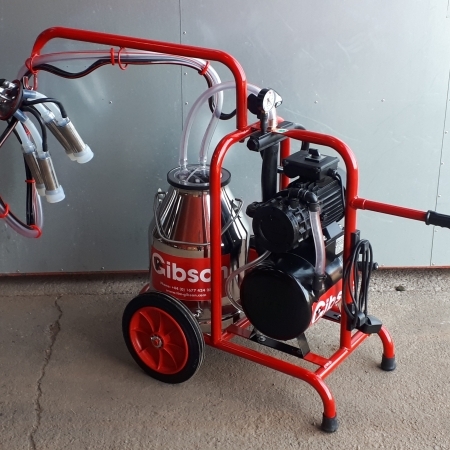 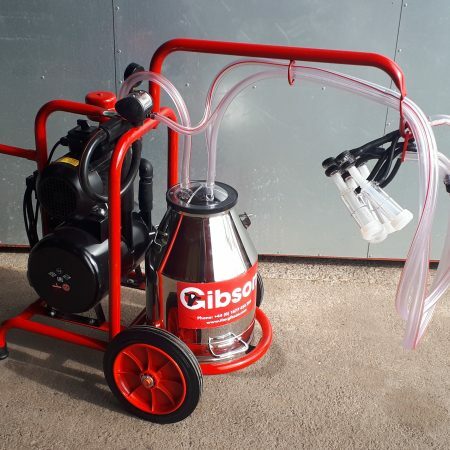 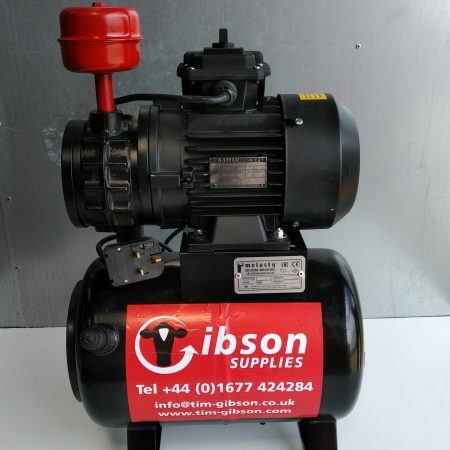 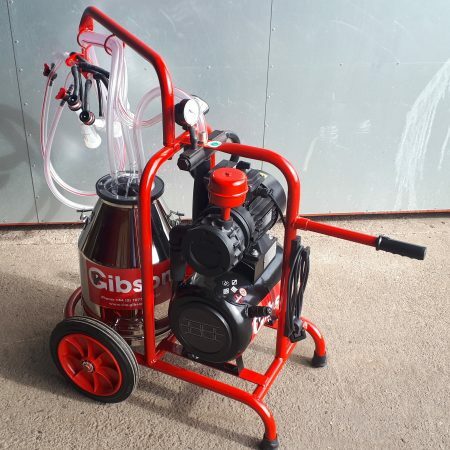 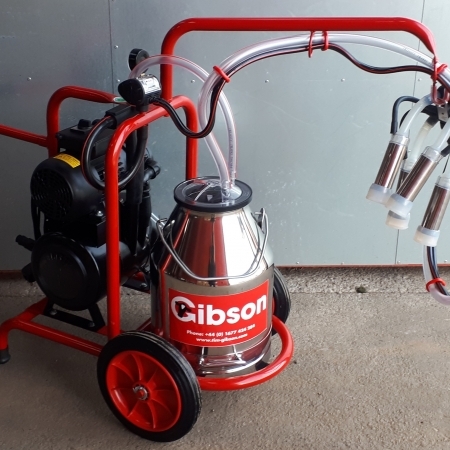 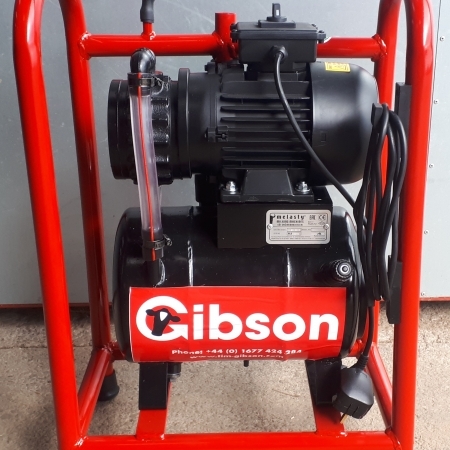 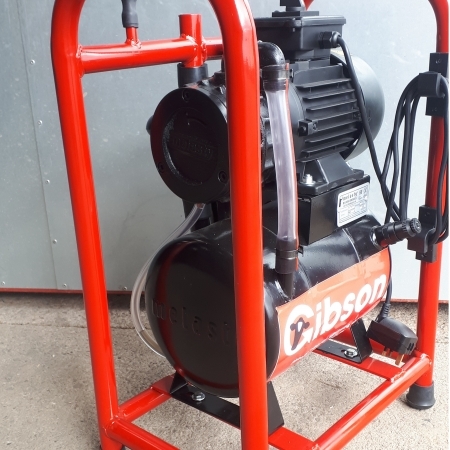 Our tried and tested portable milking machines offer fantastic value for money, require little maintenance and are easy to operate. 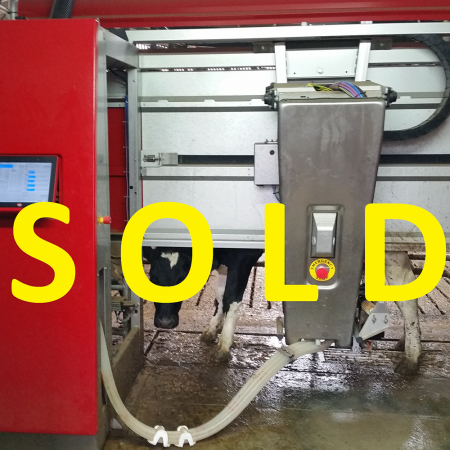 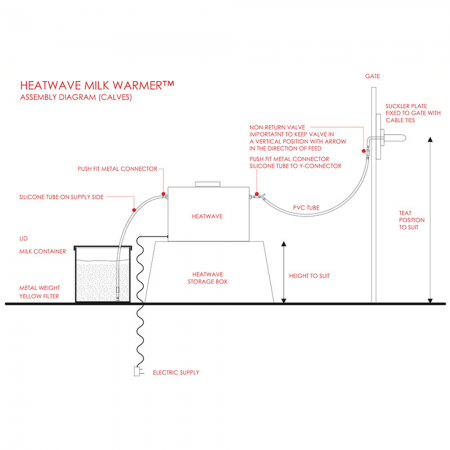 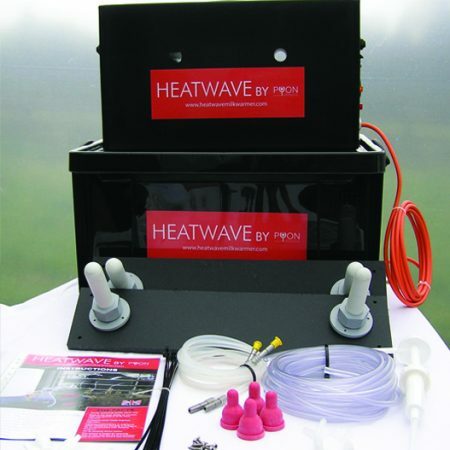 HeatWave – the ad lib milk warmer, an efficient labour saver, to satisfy your young stock needs. 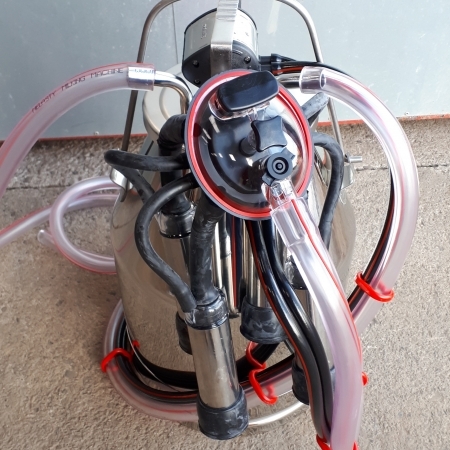 A fixed system complete dump Bucket ready to use. 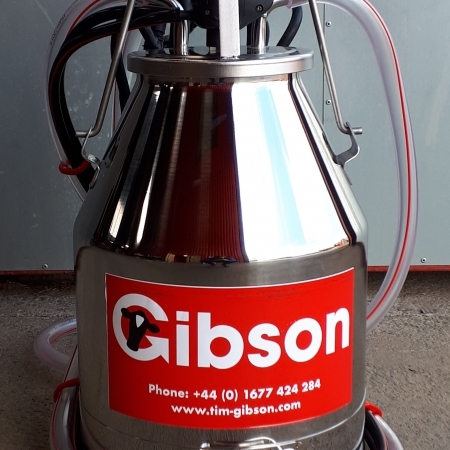 Ideal for use in the parlour or for the showman alike. 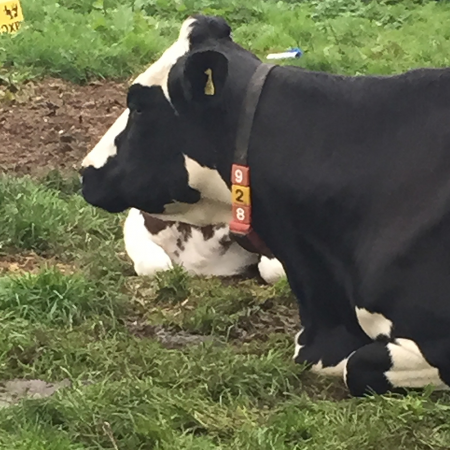 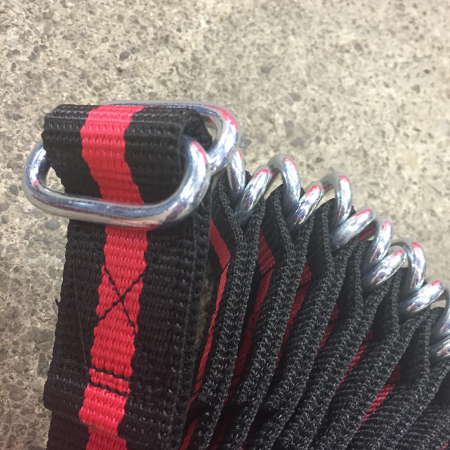 Cow Identification Collar – A simple and effective way to identify cattle. 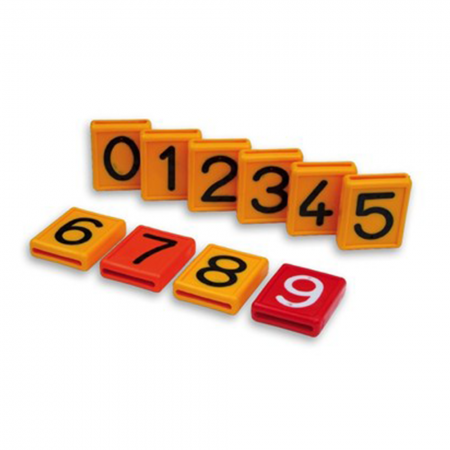 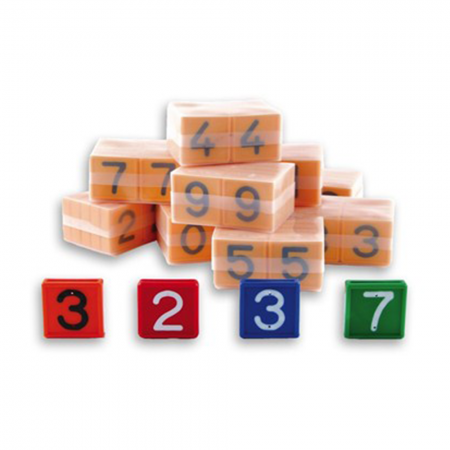 Cow Identification Block / Sleeve – A simple and effective way to identify cattle. 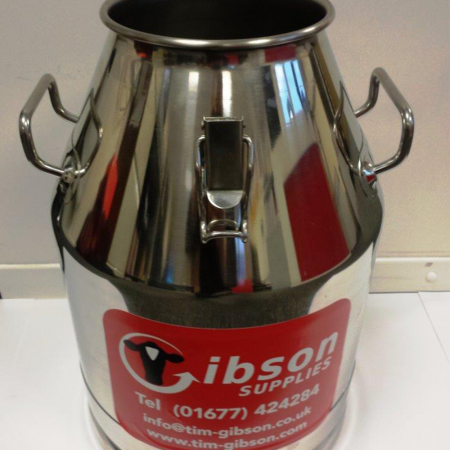 A fantastic value 30 litre Stainless steel Churn / milk bucket with stainless steel cover.